A truly thrilling ride. It's fast. It's reliable. It's light. The patented MicroSkin construction makes this all possible - less weight, 15% less rolling resistance and improved cut resistance all around. 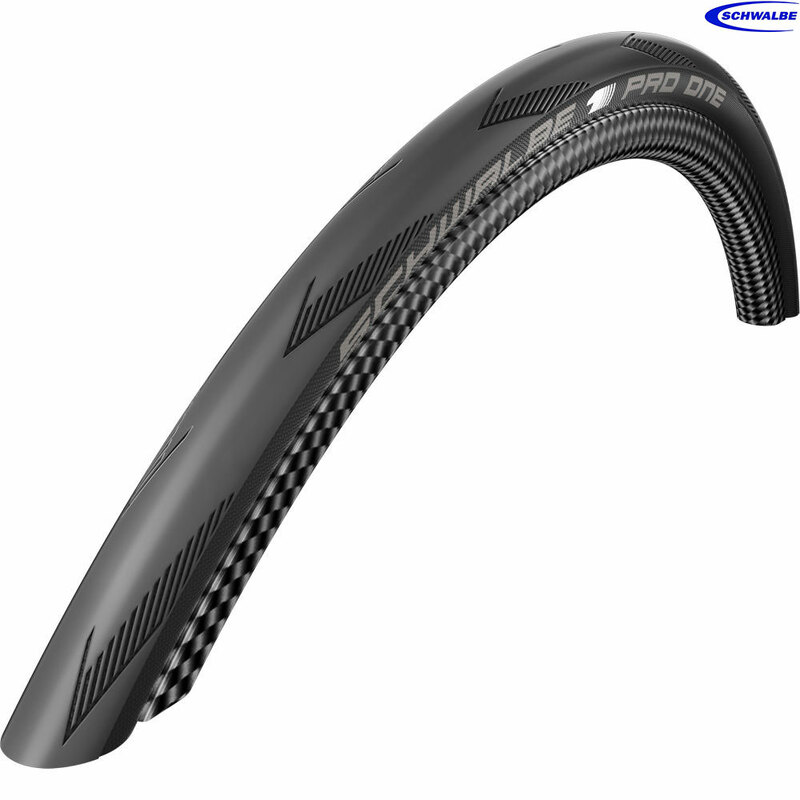 This is the absolute top model from Schwalbe! These tyres are so easy to fit, no tools required and I am running them tubeless. Staying with a psi of 80 at the moment but feel that this could be lower. Very smooth and fast running tyre.